"I can't get enough of cookies. 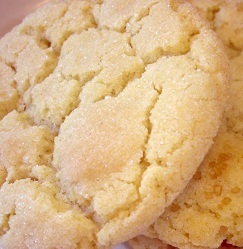 This drop sugar cookie recipe is one I make at least once a week. Family loves them for dessert. "